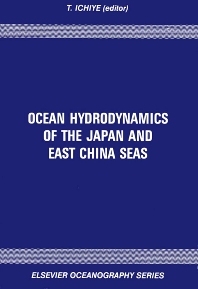 Hydrography of Open Seas. 2. Coastal Phenomena. 3. Analytical Modelling. 4. Numerical Modelling. 5. Hydraulic Modelling. 6. Measurement Methodology. 7. Sea Levels and Tidal Currents. 8. Remote Sensing. 9. Turbidity. 10. Wind Waves.